It's our great pleasure today to welcome as IntLawGrrls contributors Sarah Houlihan and Katherine Romero, attorney and senior attorney, respectively, in the Bogotá office of the NGO Women’s Link Worldwide. 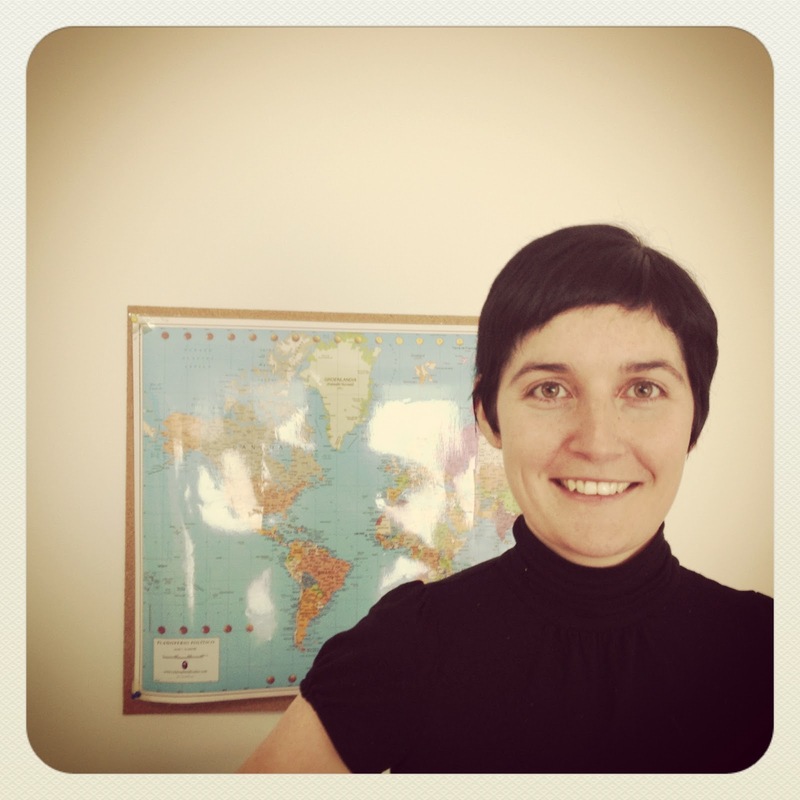 ► Sarah works primarily on sexual and reproductive rights within Latin America and Africa. She is an Irish qualified barrister, and practiced before the Superior Courts in Ireland before moving to Colombia. Sarah completed legal internships with the Office of the Prosecutor, International Criminal Tribunal for the former Yugoslavia, and in judicial chambers at the U.S. District Court in Charleston, South Carolina. She holds an LL.M. in International Human Rights Law from the University of Nottingham, as well as a degree in Corporate Law with German, and a postgraduate degree in law from the National University of Ireland, Galway. Sarah recently completed a Diploma in Human and Women's Rights: Legal Strategies for Advocacy at the University of Chile Centre for Human Rights. ► Katherine began work with Women’s Link in 2005, in the field of sexual and reproductive rights. She is part of the legal team on LAICIA, a litigation project that worked toward the 2006 liberalization of abortion law in Colombia. Since 2010, Katherine has directed the sexual and reproductive rights program in Latin American and Africa. She is also an occasional speaker for the Inter American Institute of Human Rights. 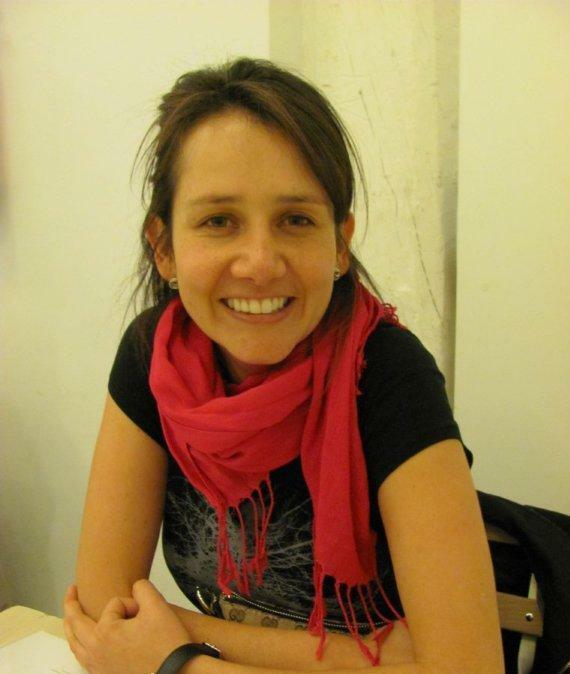 Katherine graduated with a joint degree in law and political science from the University of the Andes in Bogotá, and holds a Masters in Human Rights Protection from the University of Alcala de Henares, Madrid, Spain. In 2009, Katherine was a visiting attorney at the Inter-American Court of Human Rights. In their introductory post below, Sarah and Katherine discuss the legal underpinnings of a model aimed at addressing high maternal mortality rates, particularly in the context of deaths from unsafe abortion. The post is drawn from their co-authored report, Maternal Mortality, Unsafe Abortion and the Harm Reduction Model: the Legal Platform.